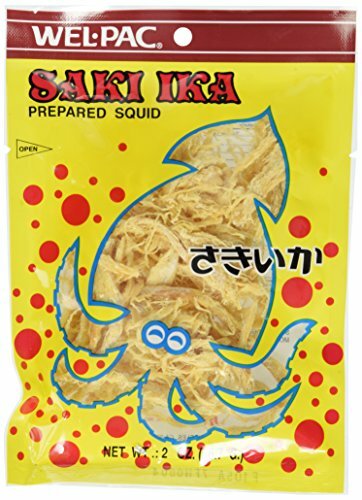 Wel-Pac - Saki Ika Regular (dried squid) 2.0 Oz. ☛ Dried squid is a tasty snack, full of flavor and protein but low in fat and calories! ☛ Net Wt. 2.0 Oz.